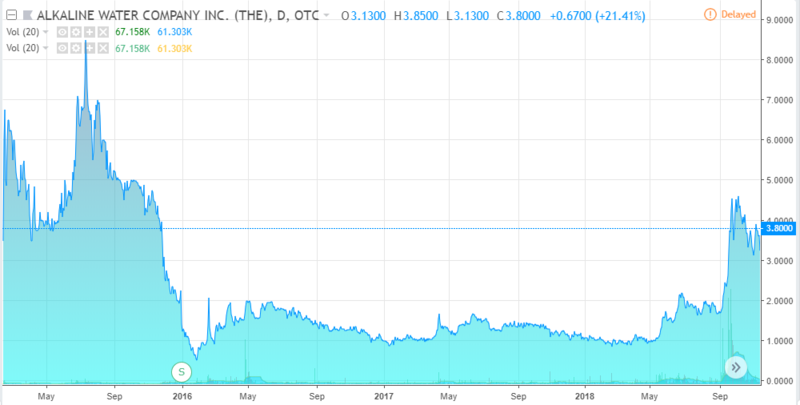 Another Record Quarter for The Alkaline Water Co. (WTER) $3.80. The Alkaline Water Company Inc. Reports Record Quarterly Revenue for Second Fiscal Quarter 2019. 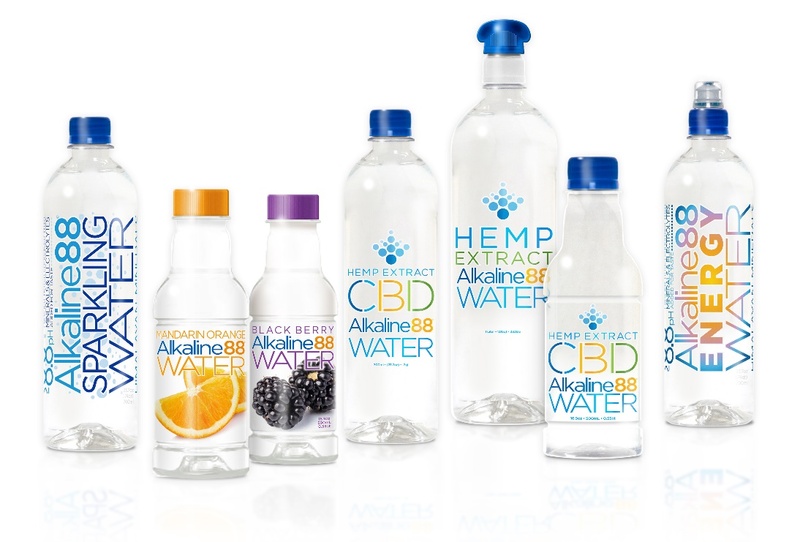 SCOTTSDALE, Ariz., Nov. 14, 2018 (GLOBE NEWSWIRE) — The Alkaline Water Company Inc. (TSXV and OTCQB: WTER) (the “Company”), with products bottled under the trademark Alkaline88®, today announced strong operating results for the second fiscal quarter ending September 30, 2018, marked by continued momentum and record quarterly sales. Previous articleHow We Acquire Small Brands, New Age Beverages (NBEV) CEO Brent Willis. Next articleThe Alkaline Water Co (WTER) the Bigger Picture.